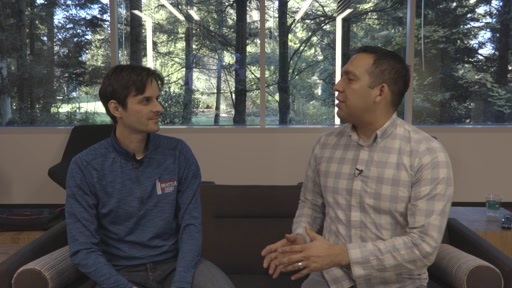 Agitare Technologies, Inc. is a Redmond, WA based startup that is working on a product that will simplify the way personal and business expenses are tracked. 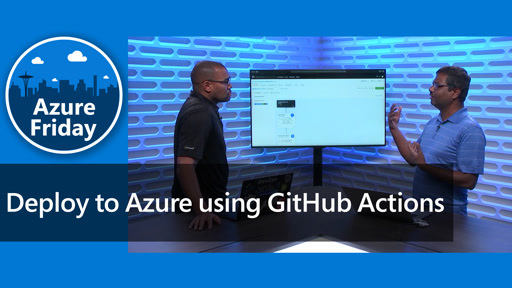 They have developed an receipt processing pipeline that uses Microsoft cloud technologies and allows you to snap a picture of a receipt, convert it from image to text using Microsoft Vision API, and categorize it through a classification model they developed in Azure ML. 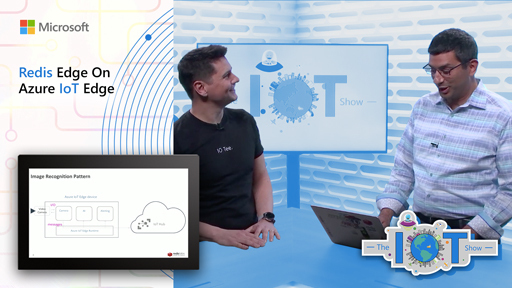 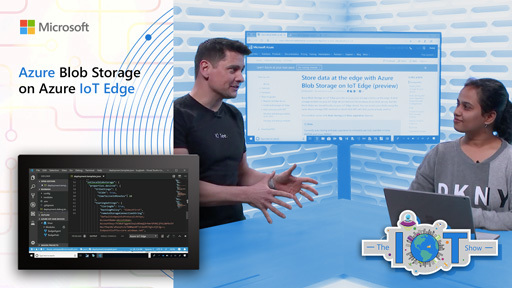 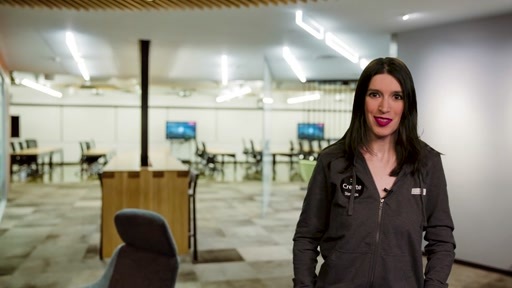 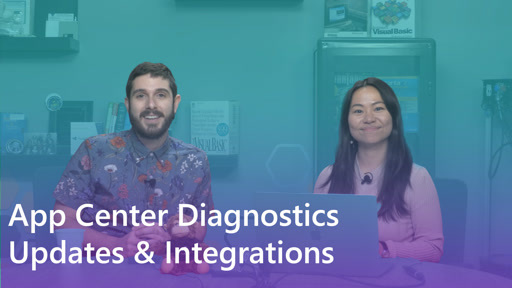 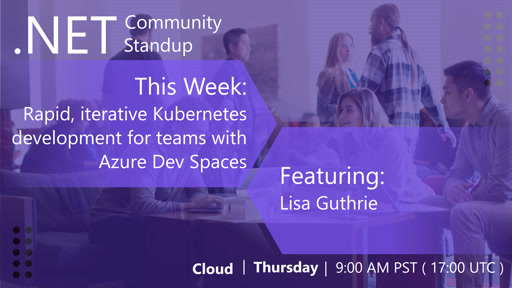 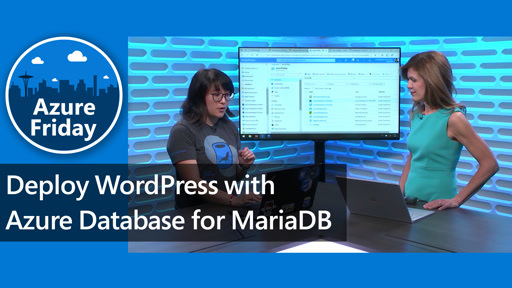 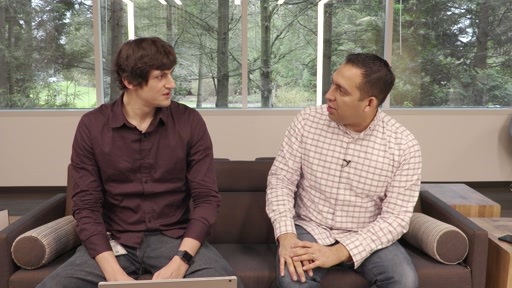 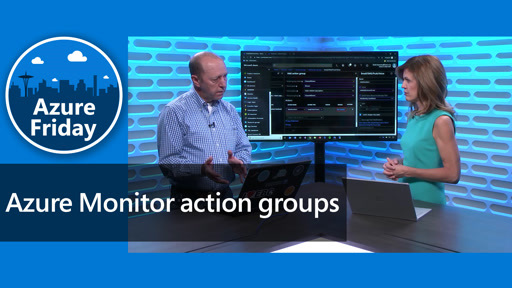 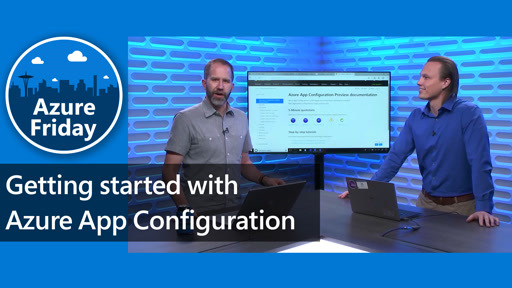 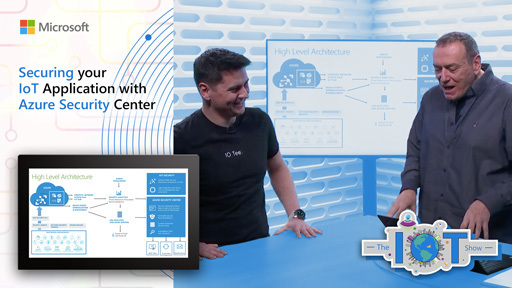 In this video you will see their early mobile app prototype, and will learn how using Microsoft technologies and Azure services allowed them to bring it to live in just few days.